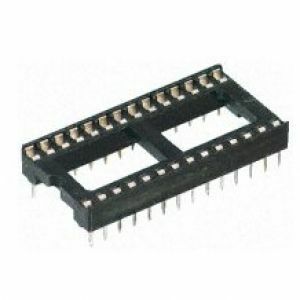 Usually when replacing ICs it's more desirable to fit them via sockets - here some DIL sockets suitable for the chips used in the C64 and Spectrum. 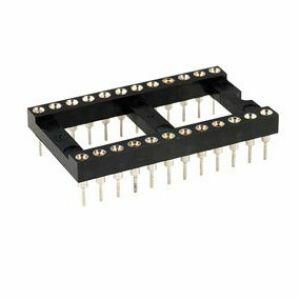 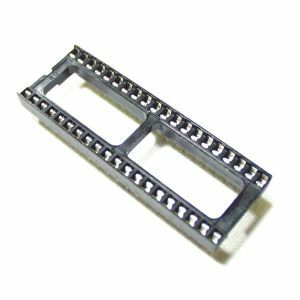 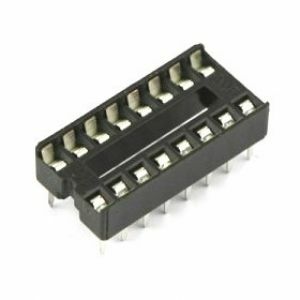 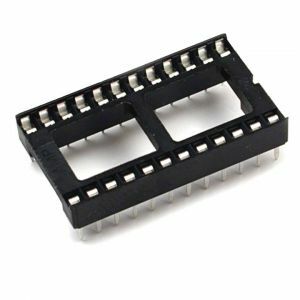 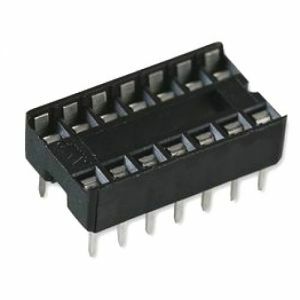 Turned pin sockets are useful for salvaging desoldered ICs or chips that have broken legs as their recepticles grip uneven chip legs well (a wire - or solder - can be used to link a short pin stub to the socket hole if necessary). 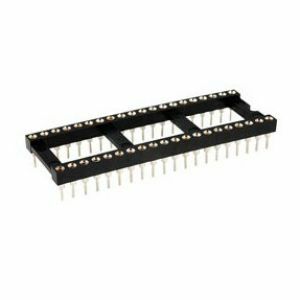 The sockets have round, rigid pins so can usually be fitted into normal DIL sockets (though neither socket is really designed for this so YMMV) and are less likely to damage the socket upon removal compared to the uneven legs of a desoldered chip. 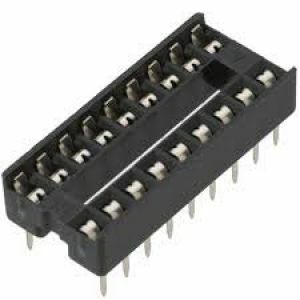 Of course, they can simply be used as a more robust alternative to normal DIL sockets, though extra care should be taken to ensure pins are aligned correctly when inserting chips. 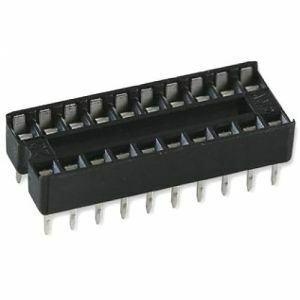 As detailed above but 28 pins.